Trinity School is a popular parish country school with strong community links. It has a long history dating back to 1854. The School building has recently been altered and extended considerably to meet current educational needs, but it still maintains great character. Trinity has eight classes with a new Nursery which opened in September 2017. The school has a large hall, a new library, computer suite and community room. 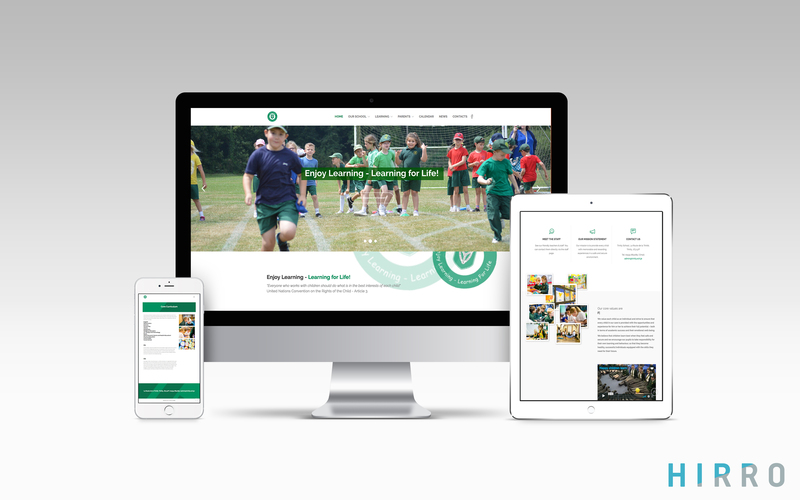 Trinity School asked us to design & build them a new website as a platform to inform parents of news, information for potential pupils & a new online presence. Will built them a responsive CMS website they can manage themselves. We trained the staff how to create content and keep the site up to date.